It was a Northern Ireland takeover of the men’s top 10, while Irish running great O’Sullivan reached the 100 parkrun milestone. Here are quickest times on Saturday (April 28). 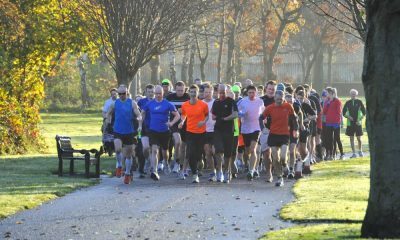 Martin Cox ran 15:39 at the Musa Cookstown parkrun to record the fastest time across the island of Ireland this week. Cox’s parkrun best also placed him sixth on the UK parkrun top 10. 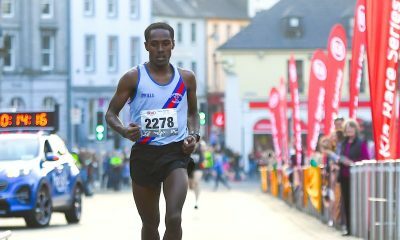 Carmen Runners’ Cox was quickly followed at Musa Cookstown by Eoin Hughes in 15:45. 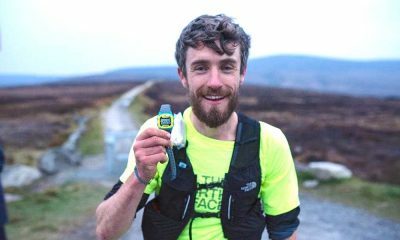 The Acorn AC runner took the men’s number two spot this week, and apart from Joseph O’ Donoghue at St Anne’s in Dublin and John Fitzgibbon in Templemore, it was a Northern Ireland takeover on the men’s top 10. 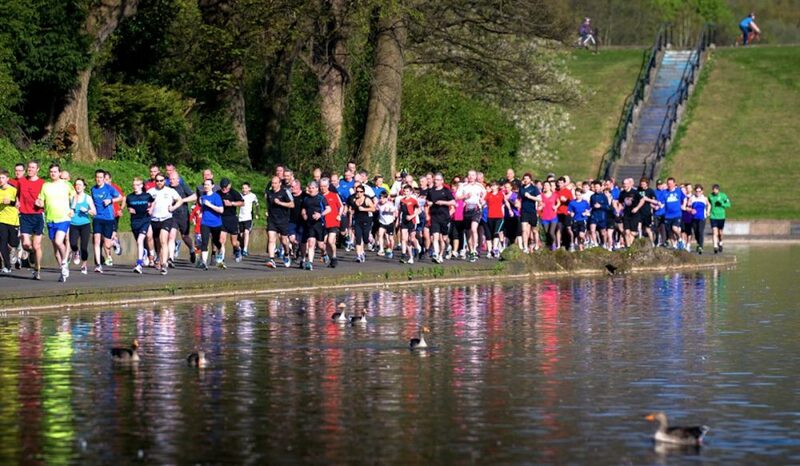 A lot of that can go down to the men at Belfast Victoria parkrun, who missed the sign that it’s not a race, with only 10 seconds separating the top five. It was a tie to become the fastest woman in Ireland this week, with Rebecca Burns and Rachel Gibson both running parkrun bests of 17:43. Burns ran the quick time in Hartstown, while Gibson took part in the Belfast Victoria event. 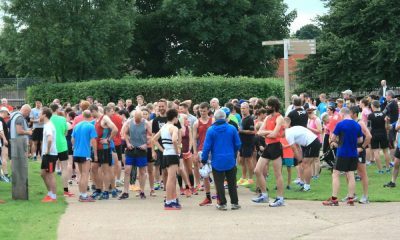 North Down was the most represented club thanks to Gibson and three of her clubmates, while Belfast Victoria parkrun had six runners across the top 10s. Meanwhile, at the Cabinteely parkrun, Sonia O’Sullivan was in attendance to run her 100th event. If your time on Saturday was 20:50 or quicker you can tell the grandkids you ran faster than the multiple global track and cross country medalist on Saturday 28th April 2018.